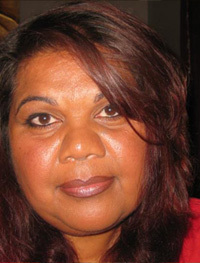 Kristi is of Kitja descent and born in Kalgoorlie. She enjoys working with graphite, oils and watercolors. 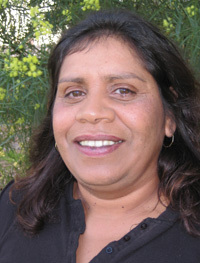 Living and working in the foothills of Perth, Kristi completed a BA in Psychology at Murdoch University. She runs art journal workshops for young adults and women centered journal/art workshops.  Kristi is also active in the natural Learning and homeschooling community of WA. 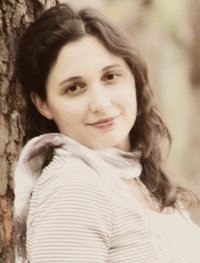 Kristi has a passion for education, art and a keen interest in local ecology and story telling. Biara is 20 years old and the youngest child to Greg and Cheryl Martin. 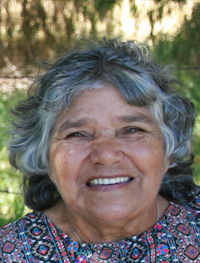 She grew up mostly in the Fremantle area, moving back to my Grandparents traditional land at Baldivis a few years ago. 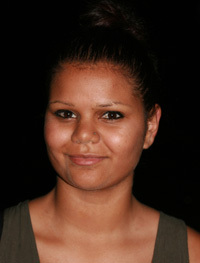 After graduating from Clontarf Aboriginal College she wanted to continue studying art. She developed her passion for drawing and painting while watching her mother and grandmother’s, Theresa Walley and Joan Martin, paint while she was a young girl. 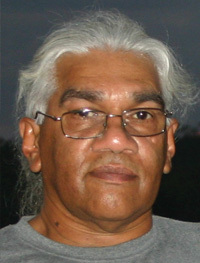 Biara created the Milky-way paintings for Theresa Walley’s story.